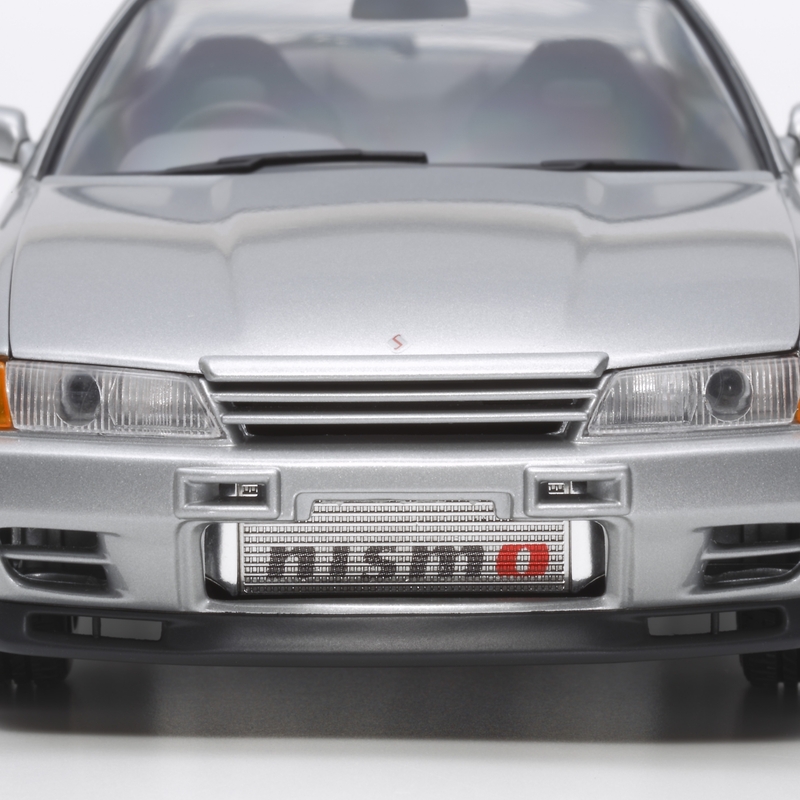 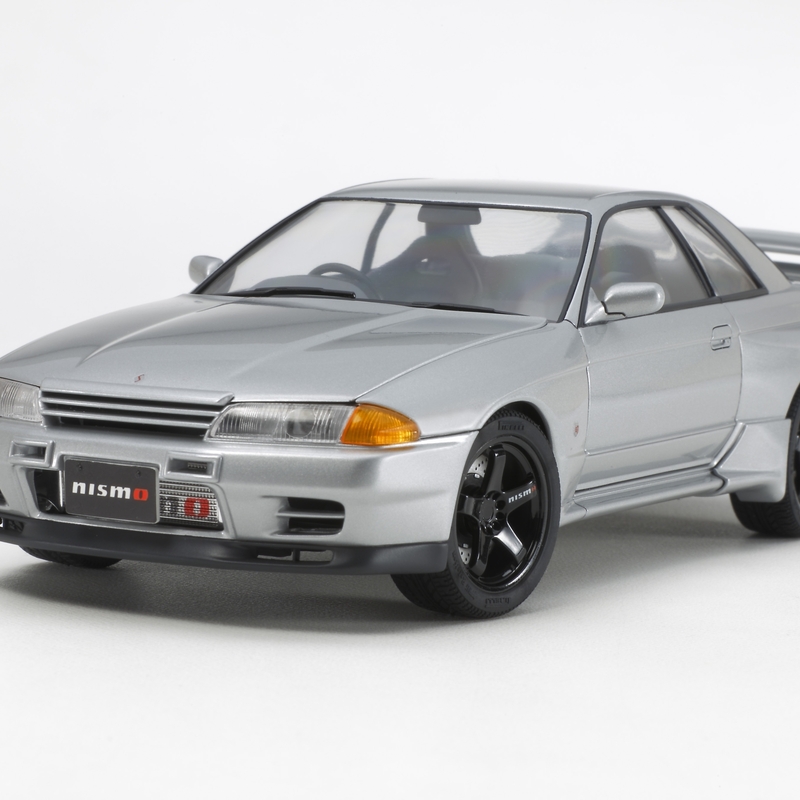 This is a model of the classic Skyline GT-R (R32). 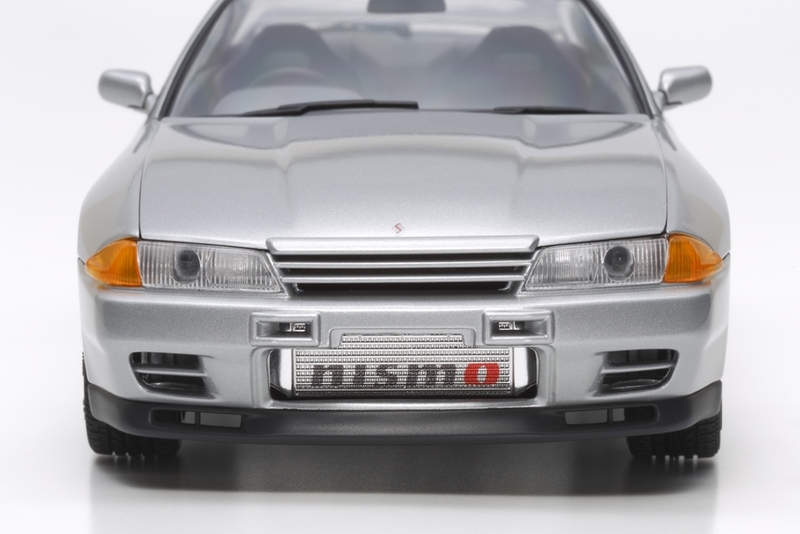 This particular kit varies from previous releases as it has brand new parts that depict customizing accessories that were designed and made by Nissan"s tuning outfit Nismo. 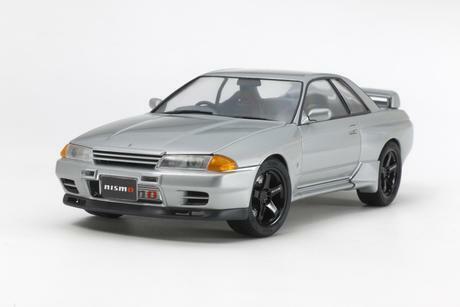 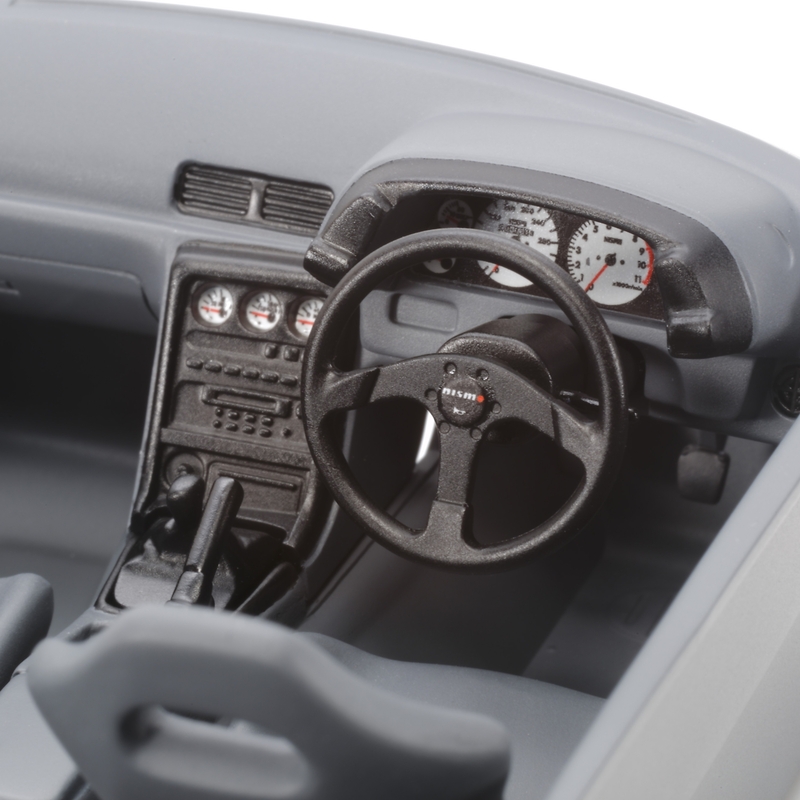 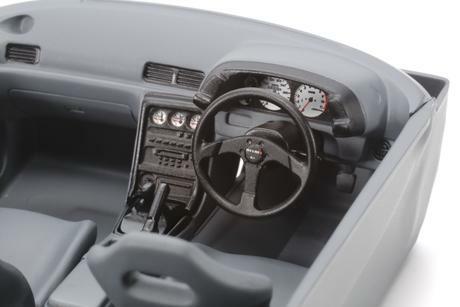 The R32 is the 1989 version of the legendary GT-R. 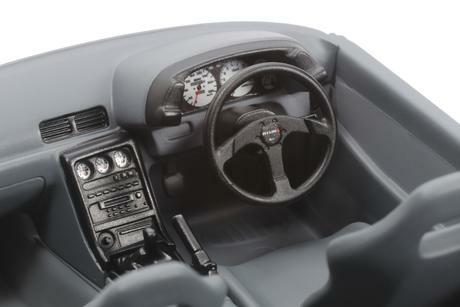 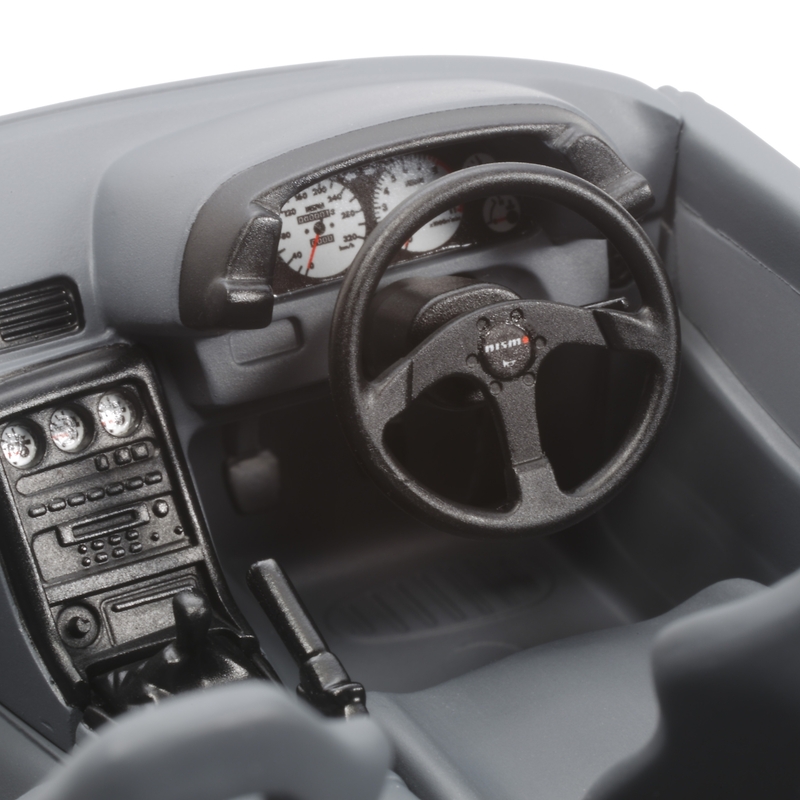 It had a 4WD drivetrain; it was mated to a 280hp engine and it was loaded with cutting-edge design and technological innovations for its day.